Our man David is back with some video footage as he brings you his Let’s Play The Surge video which sees him take on the latest game from Focus and Deck 13. He brings you some cool melee combat, brutal takedowns and some limb slicing as he adventures through the Biolabs. Here you can see The Surge in action plus a bit of information on the game from David in the video. Plus, down the page we have a load of information on the game and some more videos for you to enjoy. We also covered The Surge Here. 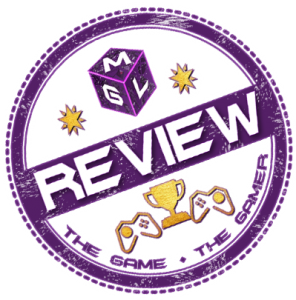 If you can’t see our Let’s Play The Surge video above on the MGL Facebook Page video (which you can Like while you’re here, if you want to be a legend! ), there is a version below from YouTube. Like the look of this game? Leave us a comment at the bottom what you think and take that extra second or two to Share On Social Media with your fellow gamers. 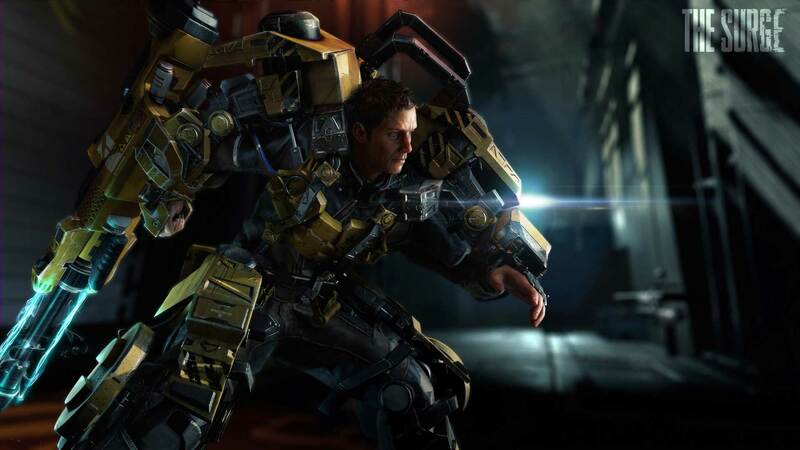 The Surge comes to PlayStation 4, Xbox One and PC on May 16, 2017. Today’s Combat Trailer challenges you to survive the deadly CREO facility, making use of The Surge’s fast, technical combat system.